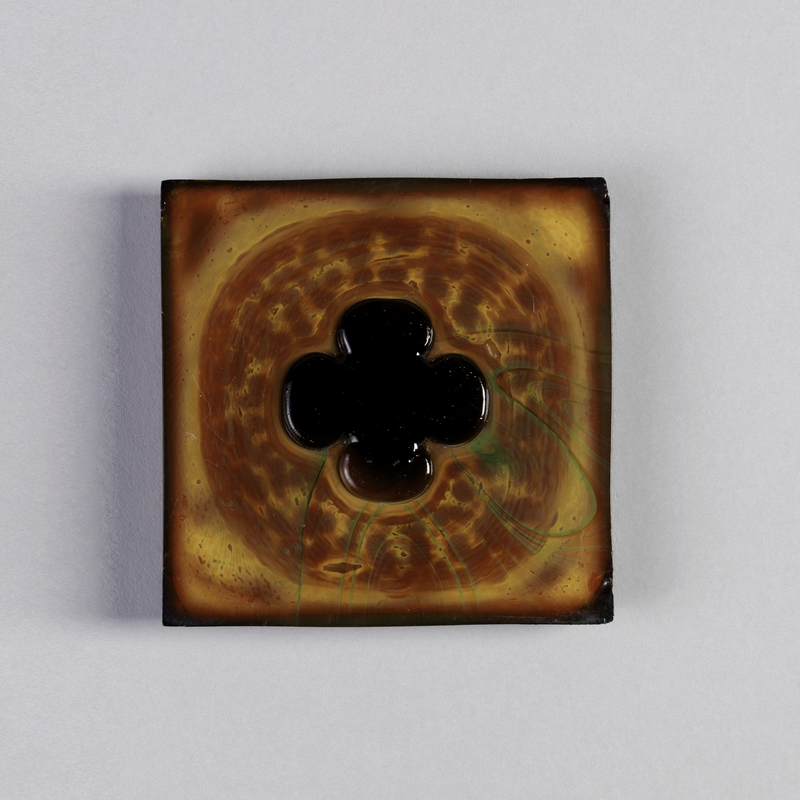 See more objects with the color saddlebrown saddlebrown grey sienna darkolivegreen or see all the colors for this object. This is a Tile. 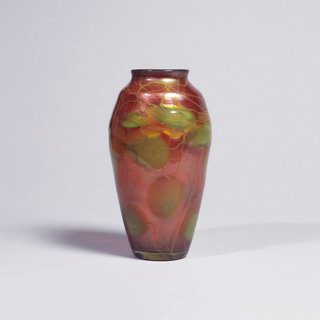 It was designed by Louis Comfort Tiffany. It is dated 1880–90 and we acquired it in 1958. Its medium is glass. It is a part of the Product Design and Decorative Arts department. It is credited Museum purchase through gift of Mrs. John E. Alexandre.